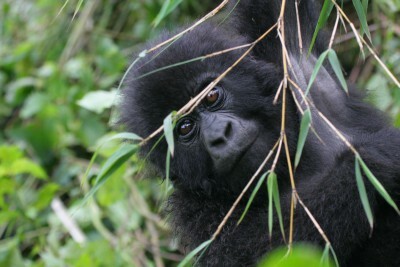 Rwanda’s Natural Highlights - an affordable wildlife tour. 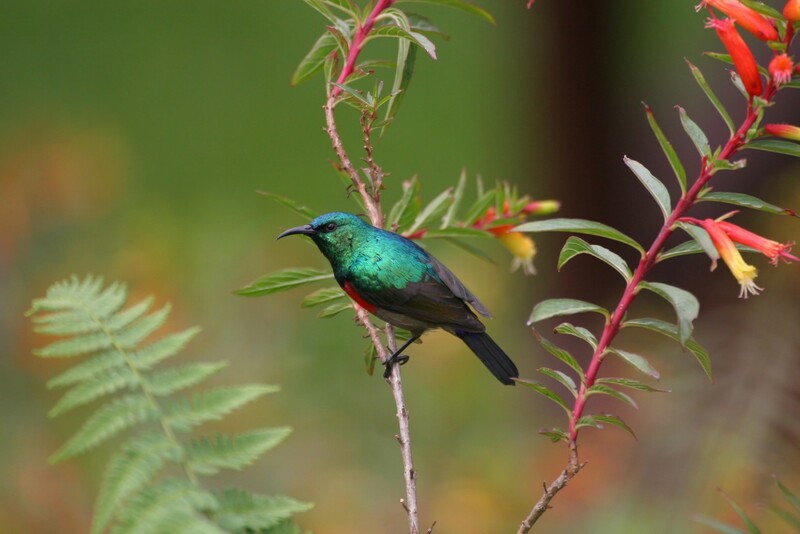 Rwanda is known for being a land of staggering natural beauty and unforgettable wildlife encounters, and this itinerary has been designed to see the very best of these. 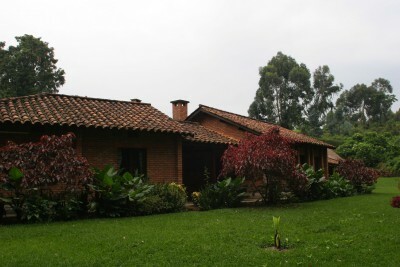 By using simple yet good, locally-owned small hotels and lodges, it offers excellent value too. 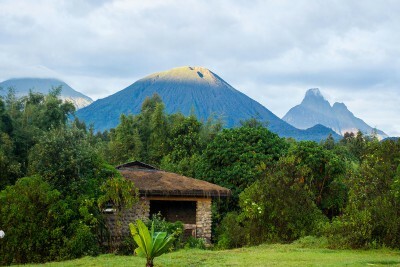 Begin with three nights in Volcanoes National Park with not one but two exhilarating mornings with the highland gorillas. 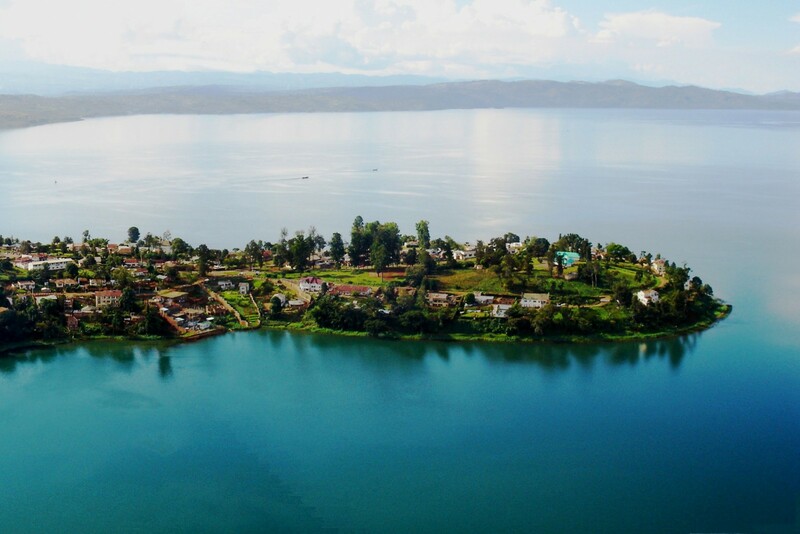 Then descend to Lake Kivu for jaw-dropping landscapes of terraced green hills, sleepy fishing villages, distant volcanos and tranquil waters. 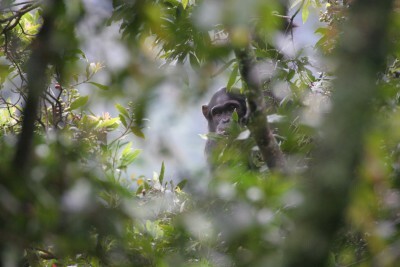 Finally, three nights in the mountain rainforests of Nyungwe should reveal chimpanzees and twelve other species of primates, animals and birds. Transported by private 4×4 vehicle throughout, this is truly an intense immersion in Rwanda’s incredible landscapes and natural history. Arrive Nairobi and connect with flight to Kigali. 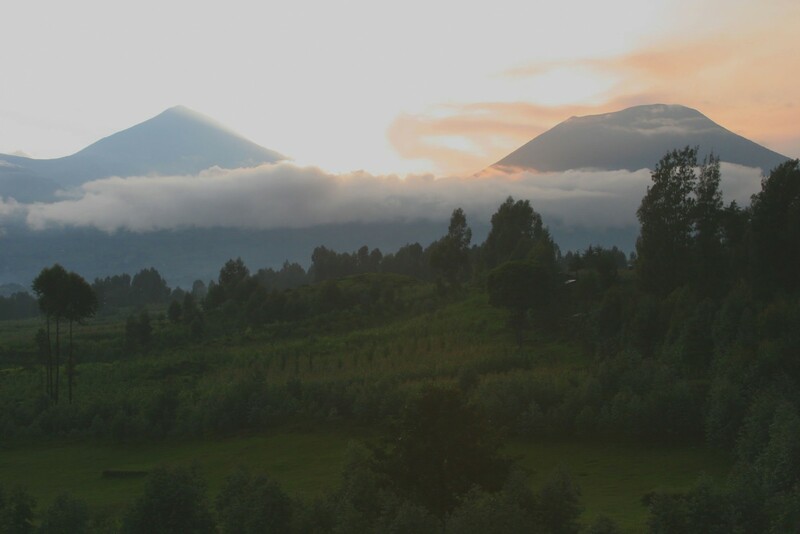 Met on arrival by your private driver with 4x4 vehicle and transfer to your hotel close to the Volcanoes National Park. Free afternoon to relax and explore. Staying at Gorilla Mountain View Lodge. Includes Dinner. 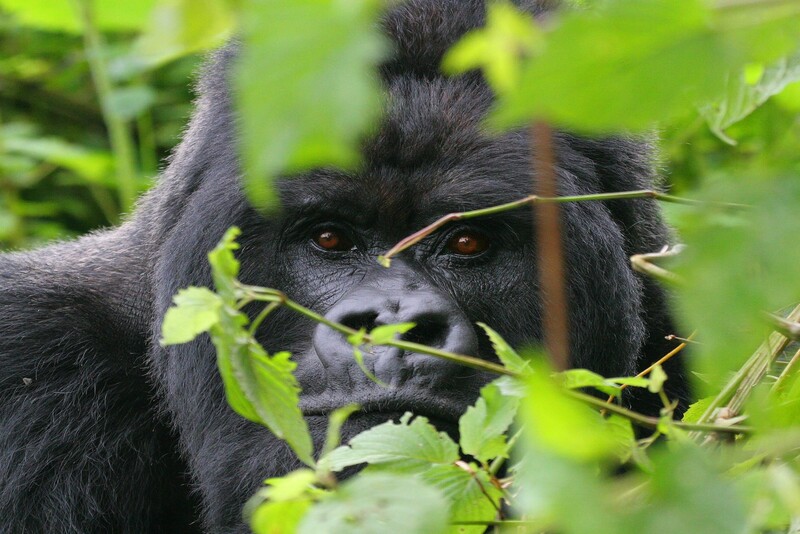 After an early breakfast, transfer to the park entrance by 0700 for a thrilling morning of mountain gorilla tracking. The length and difficulty of the walk to the gorillas depends on which group you are tracking and its whereabouts that day, but once there you can spend up to a full hour watching these amazing primates, so large and powerful yet so peaceful. Lunch at the hotel and afternoon at leisure. Staying at Gorilla Mountain View Lodge. Includes All Meals. Another morning of exhilarating gorilla encounters. You will typically be assigned a different group from the previous day. Lunch at the hotel and afternoon again at leisure. 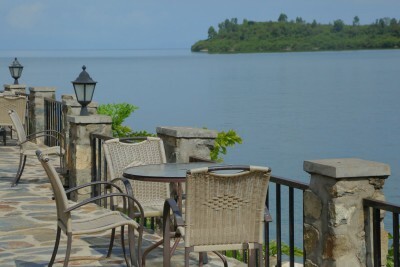 Depart with you private driver to Lake Kivu and drive south through green terraced hills, past homesteads and through sleepy fishing villages to the small town of Kibuye on the lake shore. Staying at Moriah Hills. Includes Breakfast. A free day to relax and enjoy the sights and sounds of Kibuye. This sleepy lakeside town has a white sand beach and kayaks for hire: additionally, boat trips are available to nearby islands. Continue south along Lake Kivu then head inland through farming terraces, tropical forest and tea plantations to Nyungwe National Park. Staying at Gisakura Guest House. Includes All Meals. Early morning transfer to Nyungwe Forest National Park to meet with your trackers. Spend morning primate tracking. Chimpanzees will be your main quarry, and you should encounter other primates, birds and insects along the way. PLEASE NOTE: the walking here is very steep and slippery – primate troupes may be many hours’ walk from the park headquarters and are often fast moving. Therefore, a good level of personal fitness is essential. Return to guesthouse for lunch. Free afternoon at leisure. Perhaps hike to one of the many waterfalls or visit the nearby tea estate and factory with its resident colobus monkeys. Another morning of primate tracking. Free afternoon to explore the forest trails, waterfalls and tea plantations (guide and vehicle included). Today you will return to Kigali. If you wish, you can opt for a little free time in Nyungwe Forest and/or stop at the Murambi and Kigali Genocide Memorials. Drop off at airport in time for flight home. Depart Kigali. You are only allowed to spend one hour with each gorilla group but it’s difficult to find a more intense wildlife experience. From a photography point of view, it’s best to come prepared. It is unlikely that you will need a very long lens – a 75-300mm zoom should be ample plus a wide-angle lens for close encounters. If possible, take two cameras: one with a long lens and one with a wide-angle to save changing lenses. Expect low light conditions but remember that you are not allowed to use a flash, so start with a high ISO (1600 and above) and revise down if conditions allow. 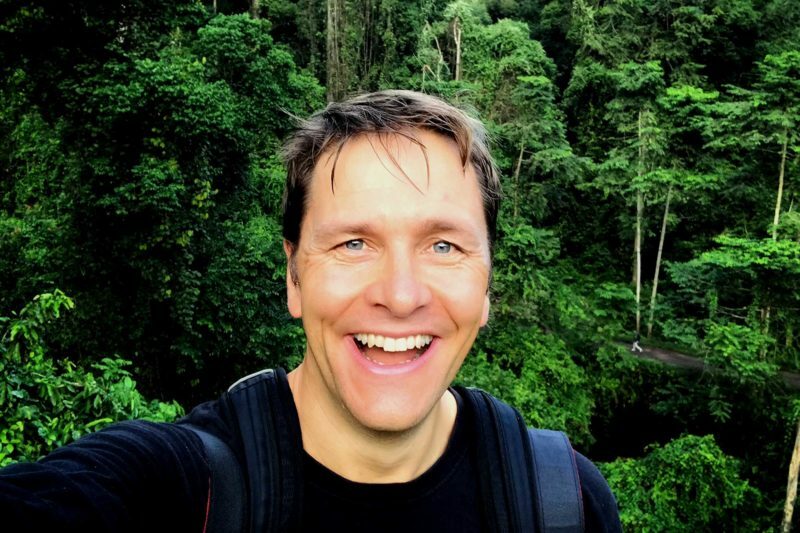 I am sorry for taking so long to let you know my thoughts on my tour of Rwanda in August. It was such an amazing experience that I had to write a journal of it while everything was still fresh in my mind. There was so much to say that it took a while and of course having to go back to work and come down to earth again! Janice Booth is an excellent tour leader and I appreciated the background information she sent me beforehand so making it even more interesting. I learned and gained so much. We were fortunate to locate the Sabinyo group [of gorillas] quite quickly and the hour with them was an exhilarating experience… Hopefully Reef and Rainforest will do another trip there again sometime. I will certainly recommend it to friends.